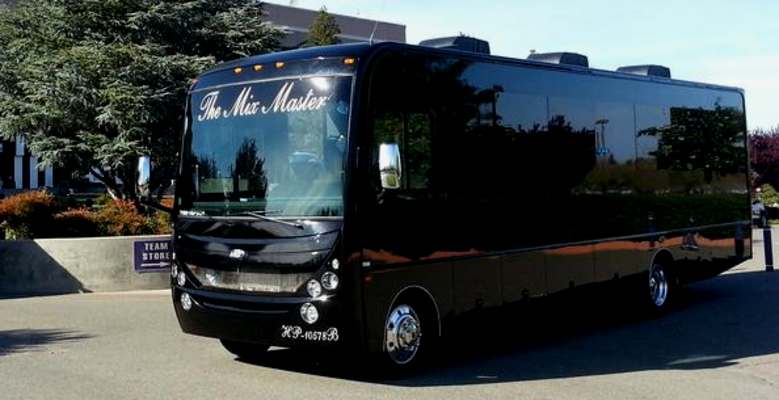 We specialize in all types of occasions including weddings, concerts, shuttles, sporting event, casinos proms, corporate events, quinceañeras, wine tours, birthday parties, bachelor parties, bachelorette parties, airport transportation, christmas light tours, and dinner night outs. If you’re looking for high quality Limousine Service California Party Bus 911 provides well maintained Limousines and uses the latest models such as Chrysler 300, Black Stallion Party Limo Bus, H2 Hummer, Cadillac Escalade and your traditional Lincoln Towncar. Our Limousines have special amenities such as, Flat Screen TV and DVD, CD Stereo, Sunroof, privacy partition, Iced beverage storage, Bar and crystal glassware, Neon and fiber optic lighting, Champagne or cider, Red carpet, and balloons depending on the occasion. At California Party Bus 911 we’ll give you the attention and personal service you’ll come to expect and enjoy. We offer the best in Limousine Service. California Party Bus 911 has been located in Sacramento since 1994. Let us put our experience to work for you.